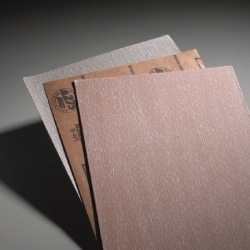 3M 734 25 Paper Sheets. Wet Or Dry. 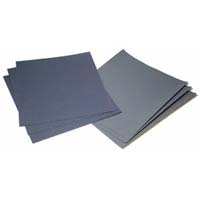 A fast cutting waterproof silicon carbide paper sheet. 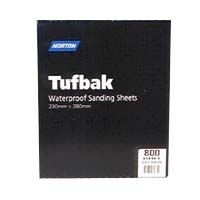 *ONLY* Sold in packets of 25 pieces, Purchase 50 sheets (2 packets) and receive a 20% discount. 3M 734 Paper Sheets. Wet Or Dry. 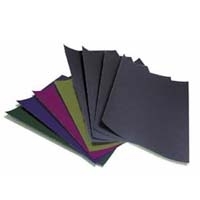 A fast cutting waterproof silicon carbide paper sheet. 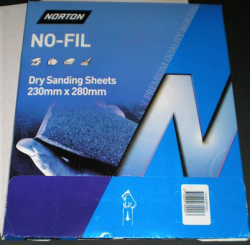 These sheets are half the size of the 3M sheets 1200 grit or below. Sold in packets of 50 pieces, receive a 20% discount. 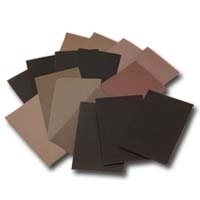 Get around almost any contoured surface with these 8 1/2" x 11" polishing papers. Soft, cloth-like backing and precise micron grading provides a unique, consistent finish. Can be used wet or dry. Sold individually. 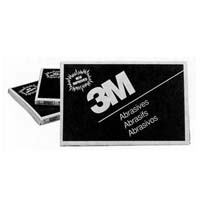 Convenient 3M anti-tarnish strips and tabs are safe to use with silver, nickel, copper, bronze, brass, tin and gold. Place in box or bag with jewellery. Lasts up to six months, depending on exposure to air (one year in a sealed environment). Sold by pack of 50.